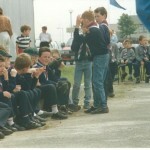 The first meeting of the 164th Brackenstown Scout Troop was on the 2nd of November in 1980. 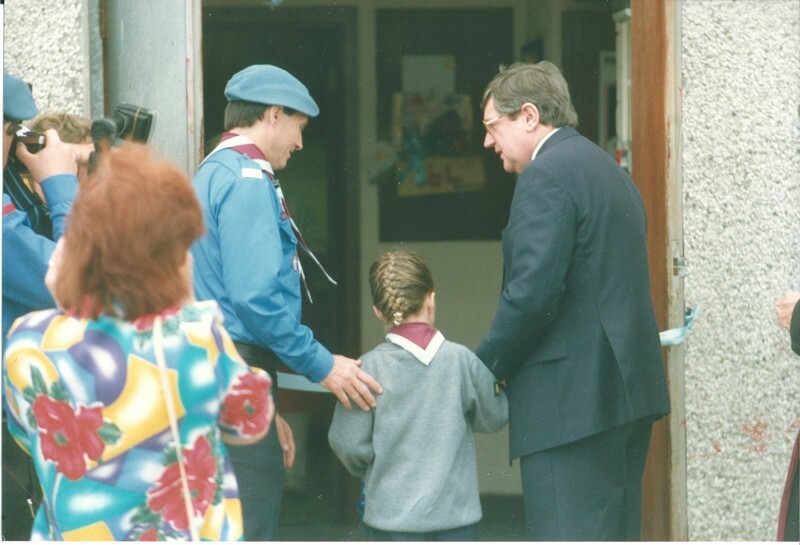 The troop was formed by Leopold Batt with some interested parents from St Cronan’s Parish in Swords, Co Dublin. The first Unit camp took place in Glenshalane in Co. Waterford in 1981. 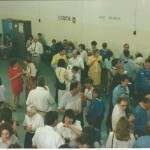 The first ventures section started in 1984. 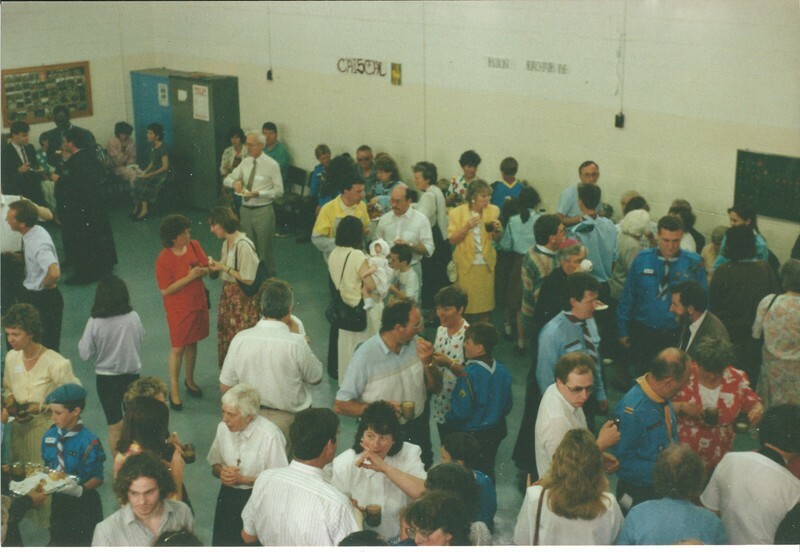 The first scout meeting took place in the St. Cronan’s sports hall. Shortly after the Group began to meet in a prefab in what used to be the priest’s car park. Unfortunately that building was burt down. 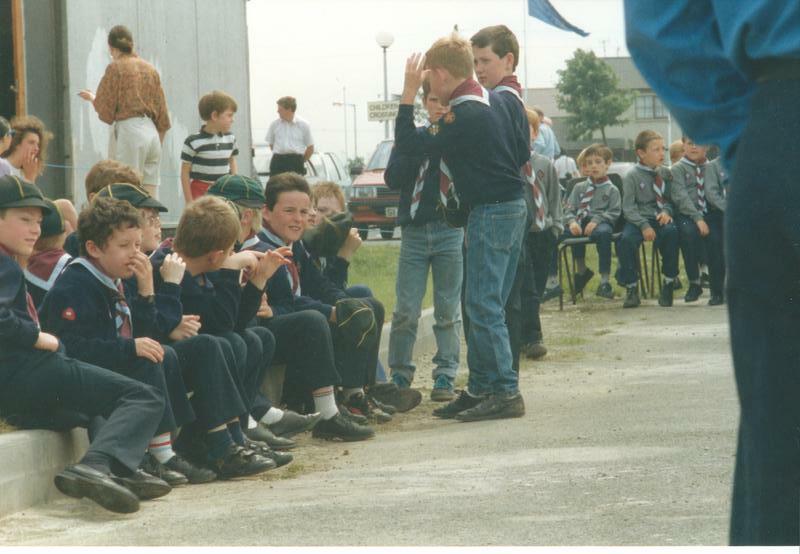 Eventually planning permission was granted for the current scout den which is located behind the BASE building near St Cronan’s church on the Brackenstown Road. It was built in 1988. 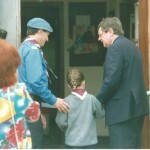 In 1989 the first girls joined the scout section. 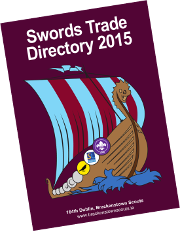 The Group is well-known around Swords for delivering a trade directory to every home in the area. And down through the years the directory has helped support the unit financially.